Alex Urbina is one of the best in the world at empowering teenagers, and inspiring youth in a training room setting. 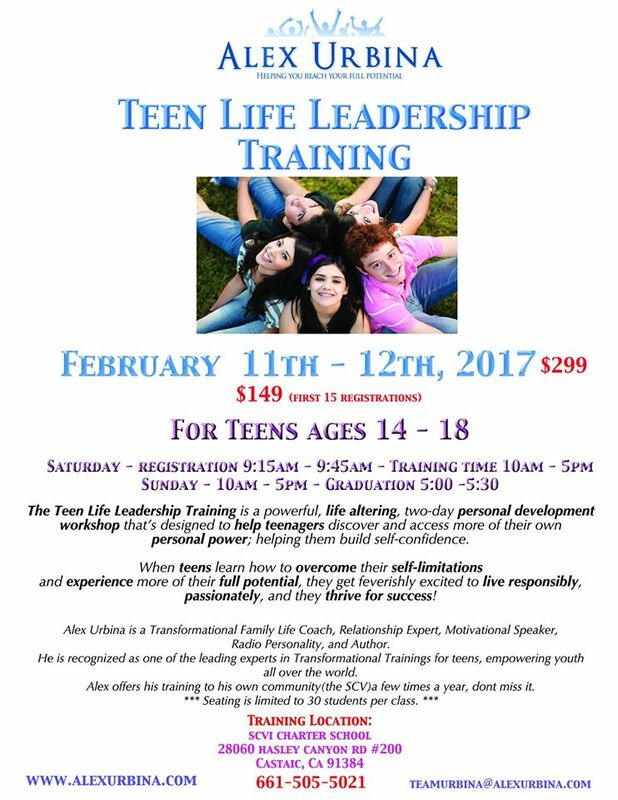 He is masterful at getting teenagers to trust him enough to open up, reflect deeply and have interpersonal breakthroughs. 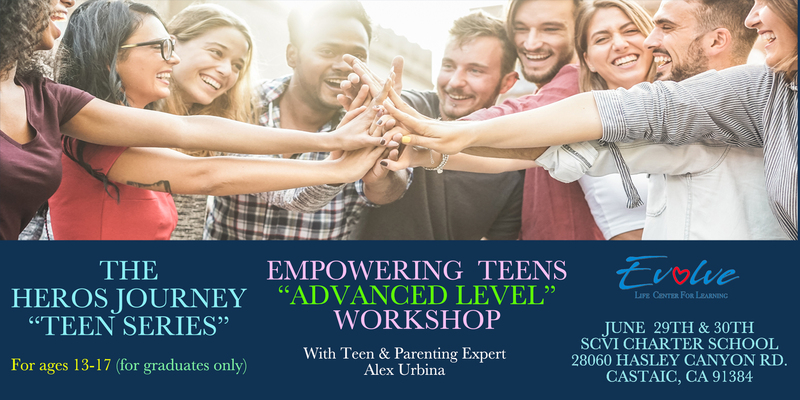 As a teen expert and life coach, Alex has developed an very unique ability to teach teens self-awareness and to discover their own emotional intelligence. 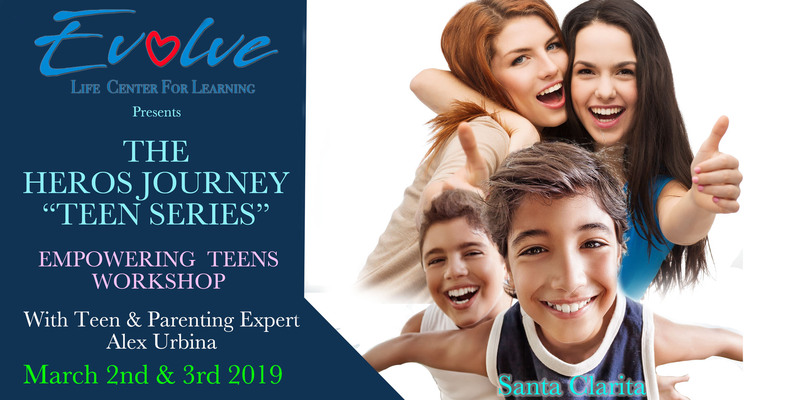 Alex Urbina in partnership with Evolve Life Center SCV is hosting “The Empowering Teens Workshop” in Santa Clarita on May 18th & 19th, 2019 for all teens ages 13-17. One of the biggest mistakes parents make when it comes to raising children, is assuming that intellect is the same as emotional intelligence. Teenagers have some major insecurities that limit the emotional development they will need, in order to become competent leaders in the world. Most teenagers do a great job at hiding the fact that they are more insecure, and incompetent than they appear. Subscribing to the victim theology, they never really learn how to take responsibility for their own life, giving up their power when they blame others. Most teenagers don’t really know who they are, therefore seek validation, and approval from others. 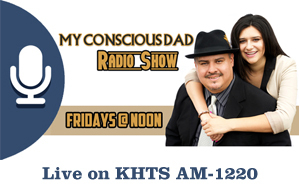 Often leading them to follow bad influences or engage in risky behaviors. When given the chance to rise up, and discover their inner champion in a safe and loving setting, they almost always do. Most teens don’t listen to their parents because they have become parent deaf. 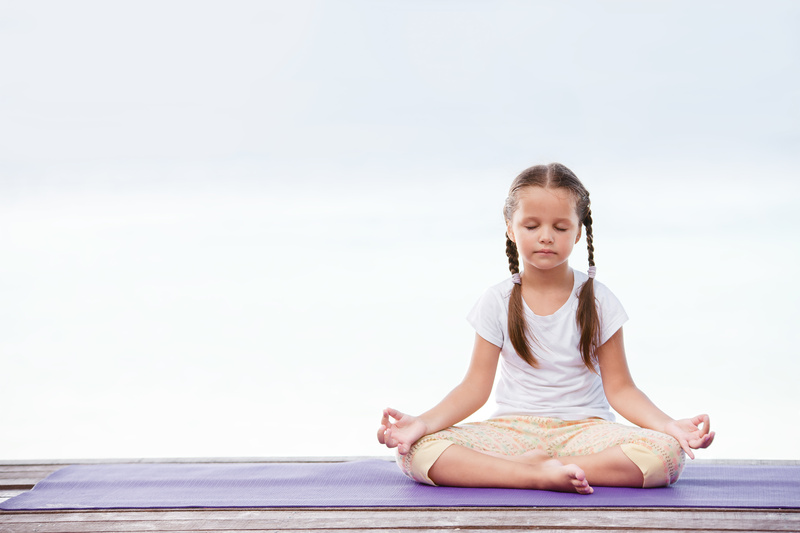 When introduced to powerful, authentic and positive influencers, they open their ears, they open their hearts, and allow themselves to learn, and discover some of the things their parents have been trying to teach them. 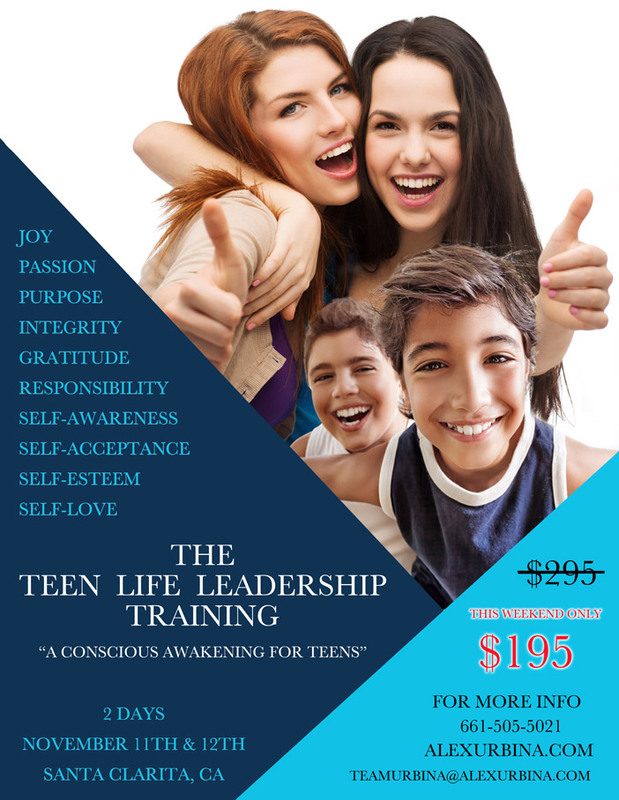 The lack of healthy emotional development is in fact the root cause for most of the teen issues, and struggles that teens deal with everyday, all over the world. 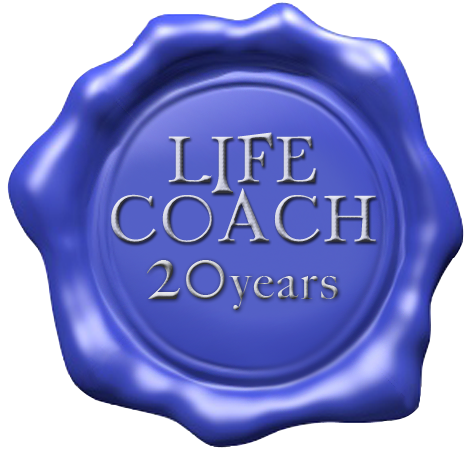 It is the way of the conscious parent that truly understands the difference between the symptom vs the underlying issues that need to be addressed in order to truly heal and empower your child to be a healthy, mindful, and emotionally developed leader in their own life. Give your teenager a true gift this year. Let them be a part of a magical, inspirational, empowering weekend of self-discovery and personal growth; they will thank you for it. Seats are limited and we are now offering a discounted registration fee.